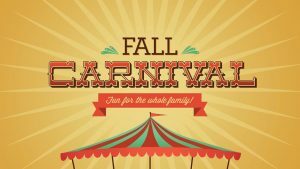 Our annual Fall Carnival will be held on Friday, Oct. 19th, this year. 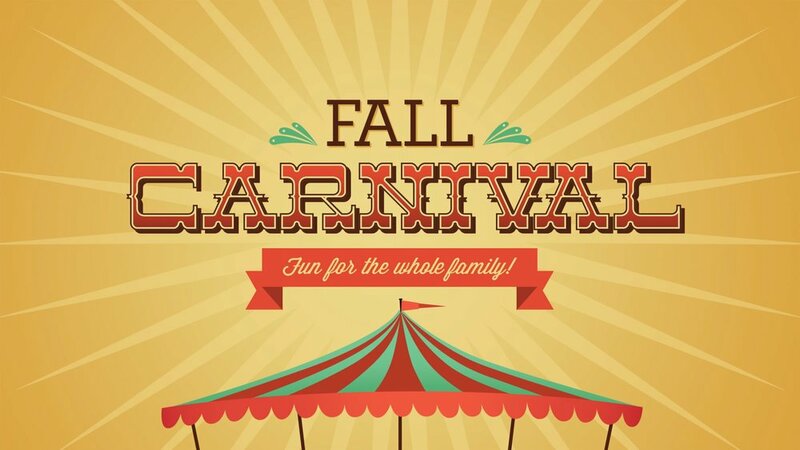 The fun starts at 5 p.m.
We are looking for gently-used toys and stuffed animals for the prize booths. These can be dropped off in the boxes outside of the main office beginning Monday, Oct. 1st. If you would like to donate a cake for our cake walk, those can be dropped off in the Teachers’ Lounge starting at 7:30 a.m. on Oct. 19th. We are also looking for volunteers, and it is always SO fun to see former Thunderbirds! If you or your teenager would like to help us, or you want to know more, check out this flyer.